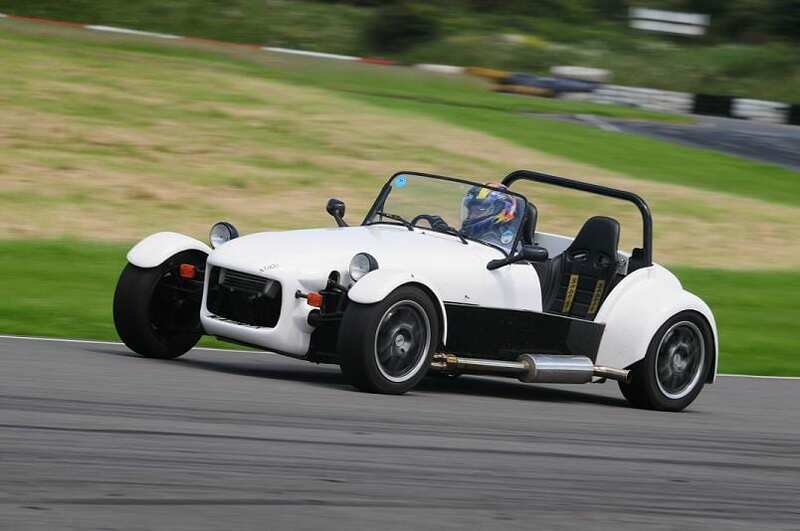 Quantum Sportscars offer a range of fully built cars to cater for everyone’s taste and budget. From the XT250 with supple suspension and full weather gear for maximum touring enjoyment to the range topping eye watering performance of the track biased XT500 aero there is a Xtreme for you. All our factory built cars come fully tested and ready to go with a years road tax and warranty.